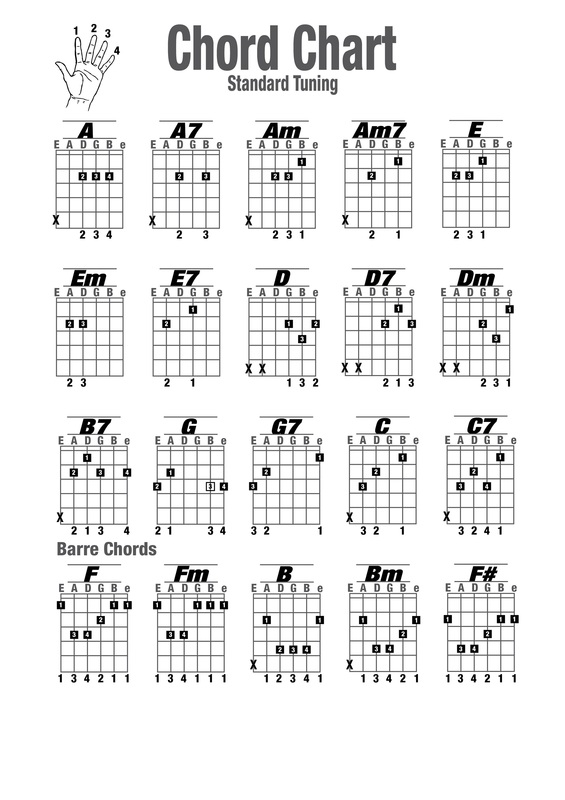 These guitar chords charts are available with common open guitar chords, basic chords, and barre chords. 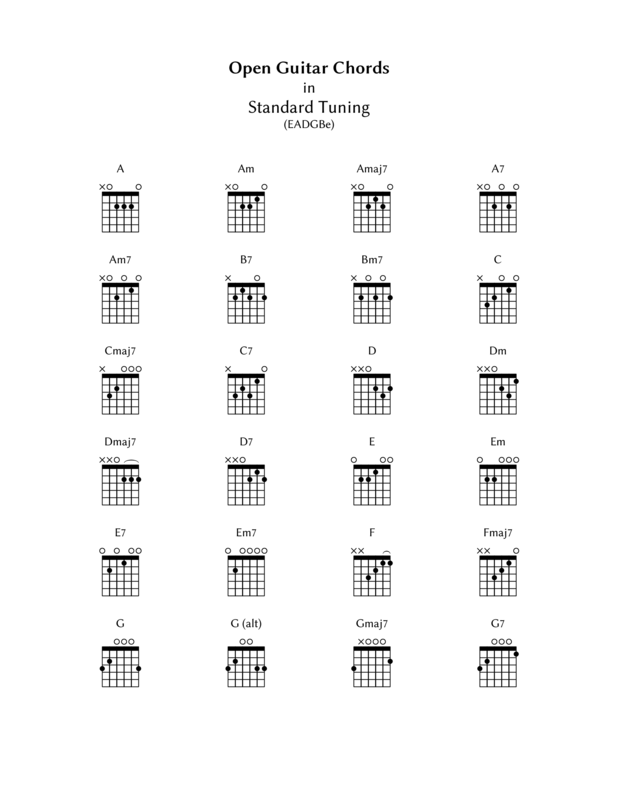 You can choose the charts which you need the most depending on the kinds of key and chords that you want to learn. 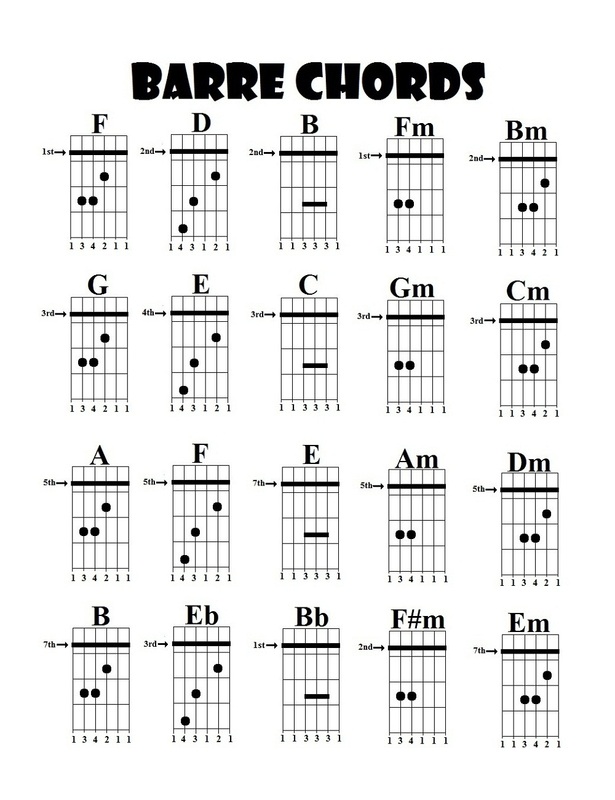 For beginners, basic and common guitar chords are the best selection. 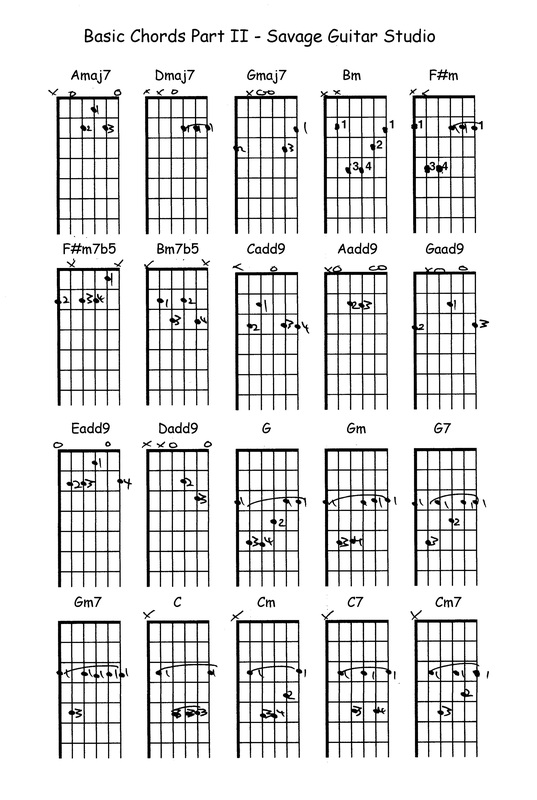 The 24 common open position guitar chords include unfretted strings that are permitted to ring open. 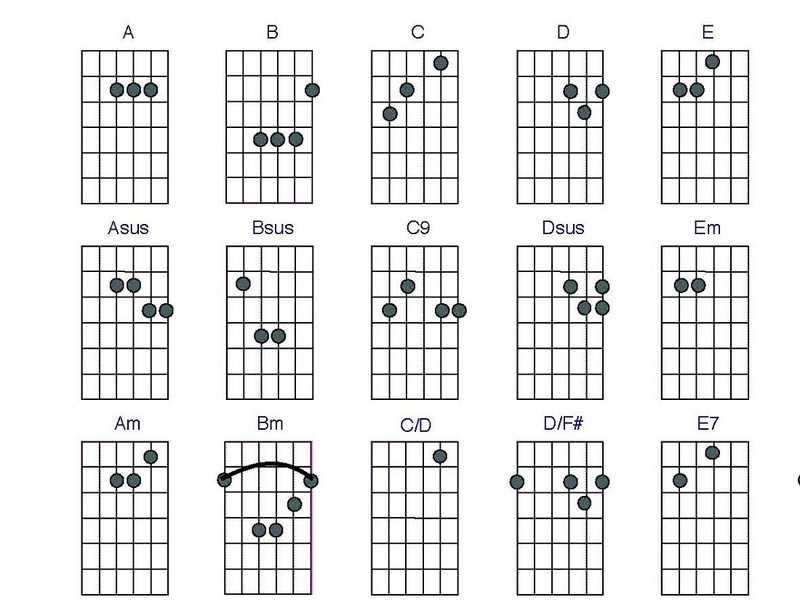 This kind of guitar chords chart represent the most useful open chords you use to play guitar. 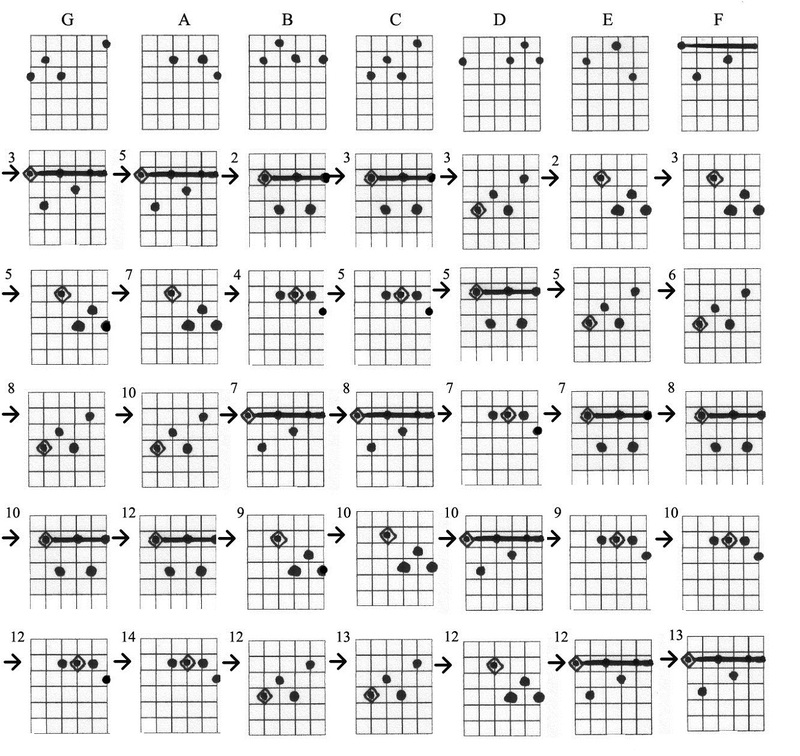 These guitar chords are presented in the charts below. Learning guitar will not be difficult if you know the notes on the neck of your guitar to change starting notes in scales, chords, and arpeggios. Be always passionate in learning, buddies!